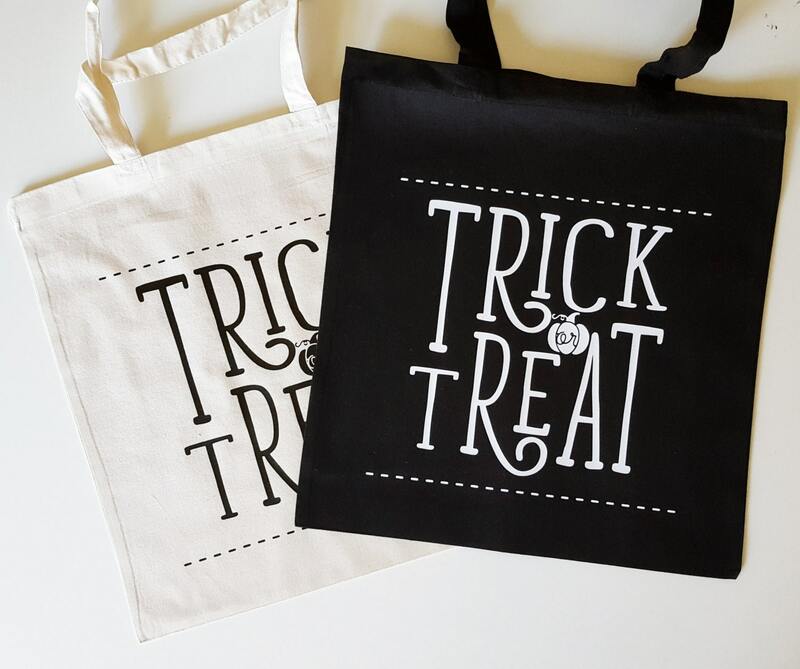 This listing is for one Nicole Colinarez hand lettered Halloween "Trick Or Treat" tote bag. 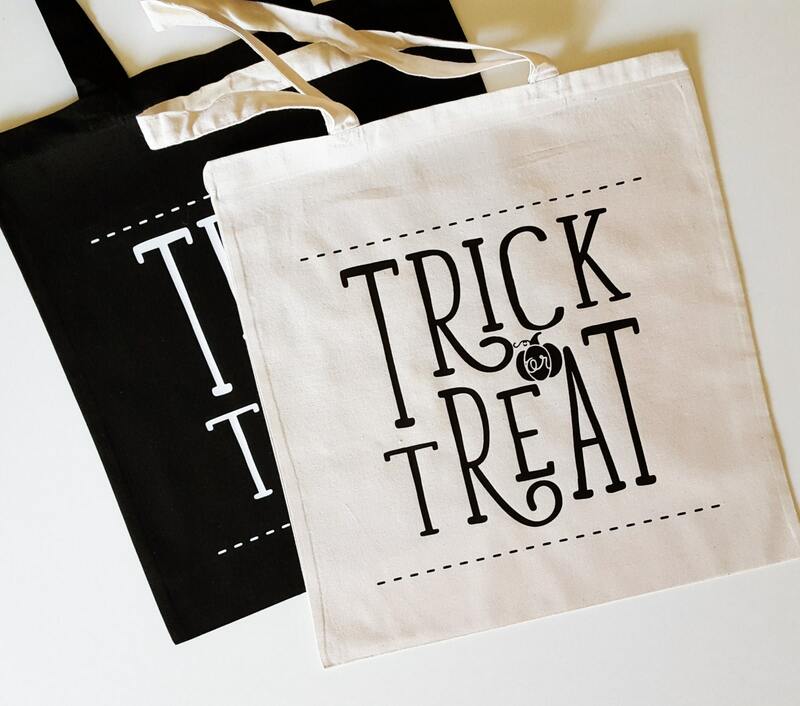 *** Hand lettered by Nicole Colinarez. I love new ideas! Please feel free to convo me with what you're looking for and I will find a way to create it for you.